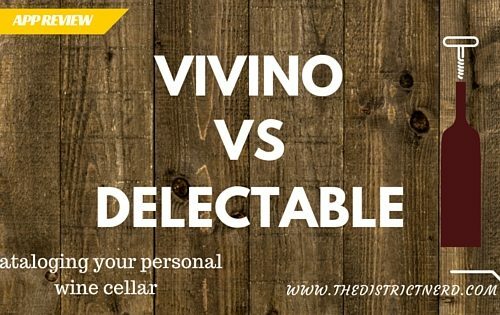 In App Review: Delectable vs Vivino, I showed you two apps for cataloguing your personal wine cellar today I’m going to show you three apps for cataloguing your beer collection. With the ever-growing list of beers available it is difficult to remember which beers you have tried and wanted to try. 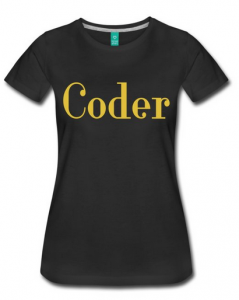 So…what to do? A few years ago, I tried Untapped at the recommendation of a friend, but it was more bells and whistles than I needed. Eventually, I deleted it. Fast forward to now, phones have advanced along with the number and quality of apps. While scrolling through Google Play Store Beers and Pint Please stood out for their user ratings and number of downloads. 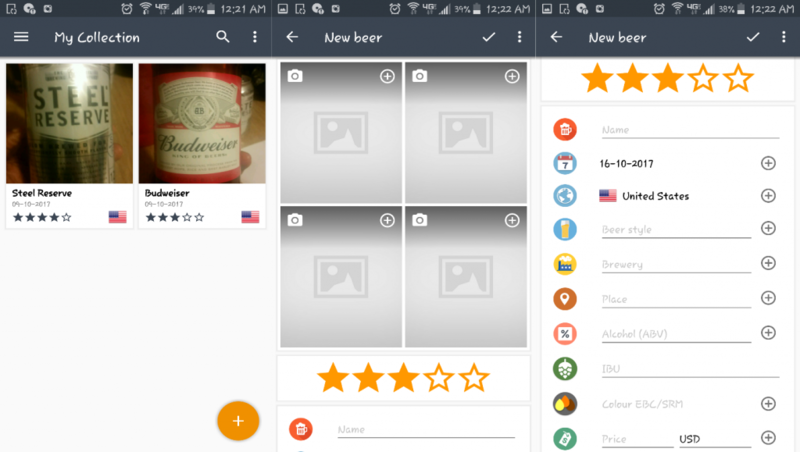 It was important that each app allows the user to upload photos, include comments, and provide general information on the beer. 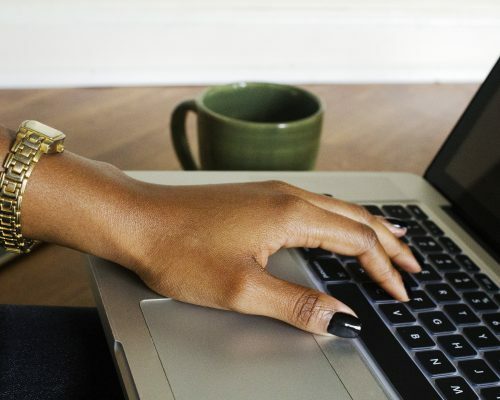 Finding, editing, deleting, and adding to your collection is accessible from the home screen. 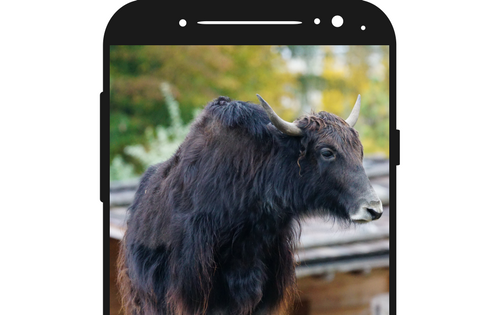 For each beer up to four photos can be uploaded along with the detail information such as IBU, color EBC, and Alcohol (ABV). Users can search the web, using the magnifying glass in the top right corner. Don’t worry the app uses a WebView, which allows you to search the web inside the app. 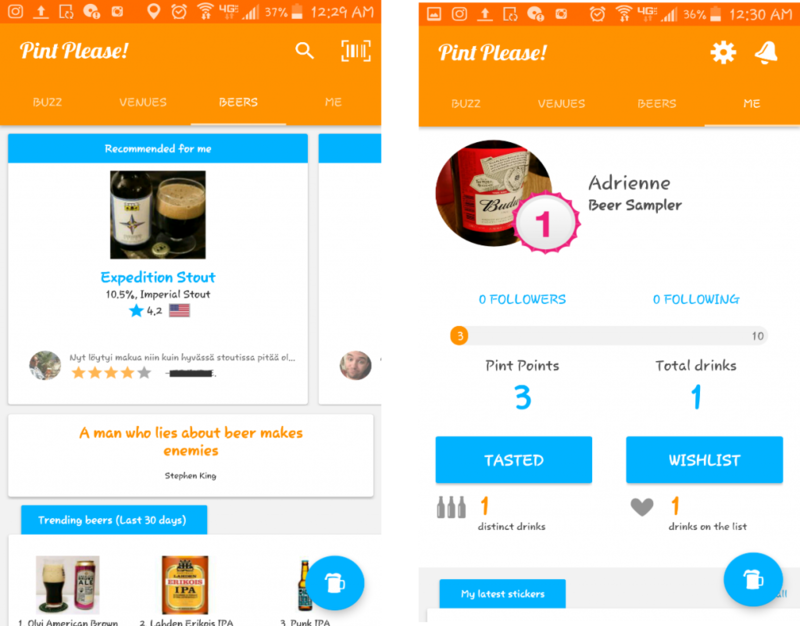 Users earn badges for first beer, first month up to 10 countries, and 1000 beers. 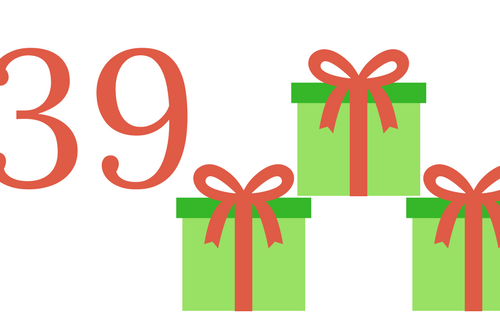 The sharing feature allows you choose which image and information to share. Beer uses Dropbox or Google Drive for cloud backup. What I like about Beers: No fuss, no frills approach to creating a beer collection. What I don’t like: When entering detail information for beers the app doesn’t provide a definition of the fields. In addition, the map function doesn’t work properly. In my opinion: Great for homebrewers. 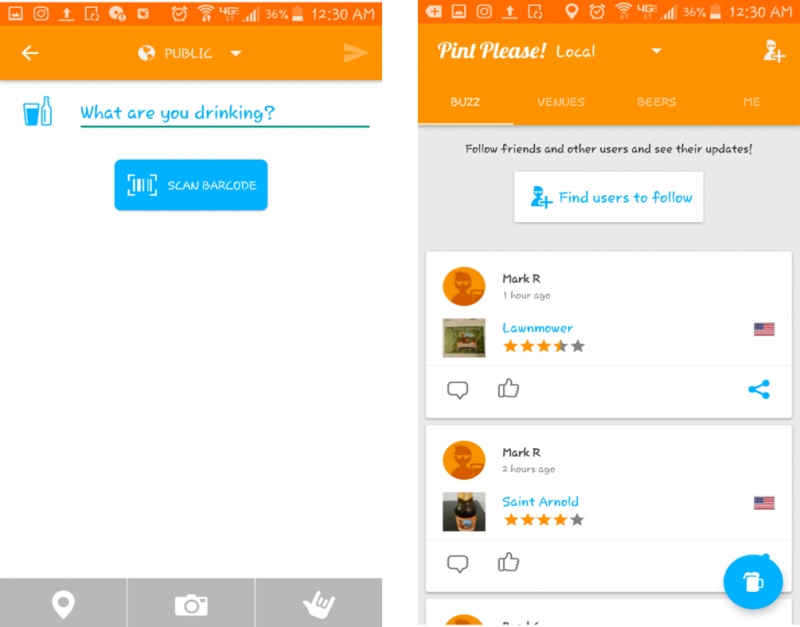 Pint Please is a moderately complex app that allows the user to create a community of friends where everyone can share, like and comment on beers. The home screen consists of four tabs: Buzz, Venues, Beers, and Me. Buzz is updates from the community. Venues is a map and list of establishments that sell beer. Beers uses user data to generate recommendations, determine the best rated beers for the last three months and last seven days, the five most drunk beer styles, countries that drank the most beer, and the most common time to drink. Me is the user profile and the only section that requires an account to access. It displays your beer collection, followers, following, wish list, total drinks, and achievements. Screenshots from Pint Please app. Most importantly, the app makes adding beers and friends easy. Users can add beers by name or barcode from any page as the blue and white mug icon floats in the bottom right corner. After which you can add photos, location, and a review. There are two ways to create your community click on “Find Users” or click on a user’s name then “+Follow”. 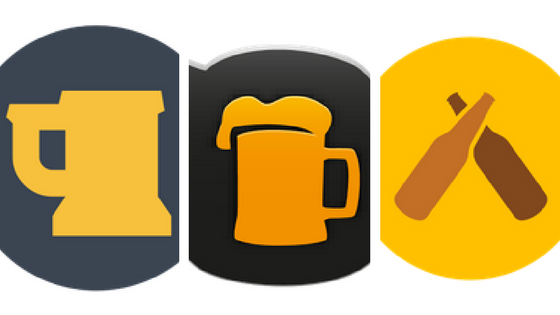 What I like about Pint Please: Easy to add beers by name or barcode and build community. What I don’t like: All the information in the app is user generated so venues populate if the details have been entered. Barcode didn’t work on the Budweiser, but it let me add it to the system. Also, password doesn’t use encryption. In my opinion: Good for recording beers, creating community, and someone that wants to be a part of building a database about beers. 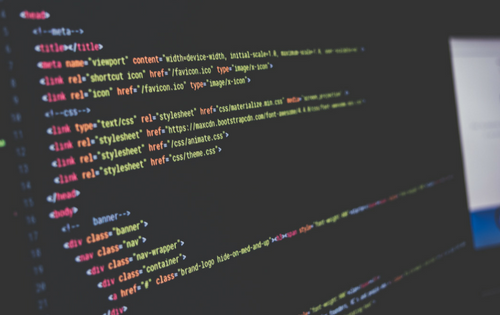 Untapped is the most complex app with layer upon layer of features. By default, the app opens onto beers, breweries, and venues(BBV), which can be changed in the settings. There are four parts: Activity, BBV, Venues, and Profile. Profile holds all your activity on Untapped total beers, photos, lists, and followed beers and venues. Anytime you see a beer, you can add it to your collection by clicking on the three dots to the right. Once clicked you can rate, add a comment, upload photos, enter serving style, tag a friend, add location, add flavor profile, enter purchased location and more. Beer can also be added to lists or searched for locally. From BBV, you can search for beers by name or barcode. When searching for a beer the first tab “Beers” displays all the beer styles. The second tab “Brewery” displays information about the brewery including social media handles and website (if available). The third tab “Venues” displays any business with the search term. 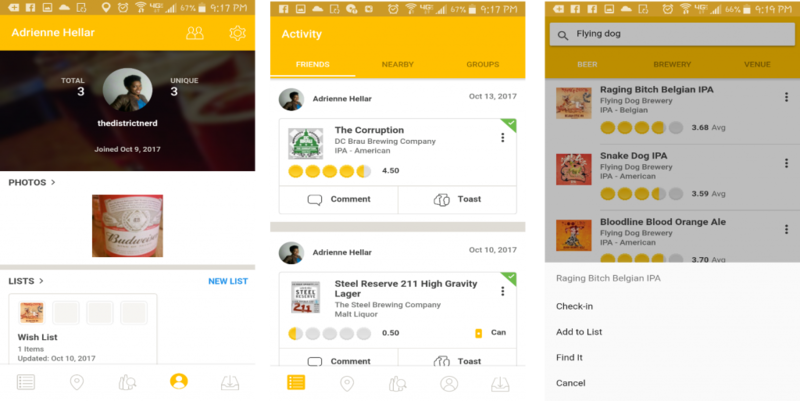 In addition, from the BBV users can access a verified database of places to find beer nearby and beer related events to include tours and sales. For those interested in what’s trending, there is the option to view local and global events. On the Activity screen users can view friend’s recent posts and those of users nearby. Under Friends users can view recent posts from their network and comment and toast. Nearby displays user posts from your vicinity that are not in your network. To connect to new users, click on a name and send a friend request. What I like about Untapped: Users can find where a beer is sold and venues associated with a brewery. Additionally, I like the added layer of protection by sending a friend request. What I don’t like: It is like an onion, feature upon feature. Who is it best for: Those interested in venues and events in the beer community. Also, if you have different networks of friends to follow i.e a beer club, college friends, or co-workers each can have its own group.